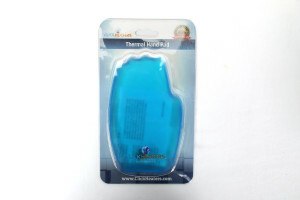 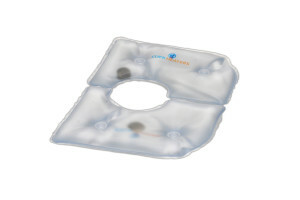 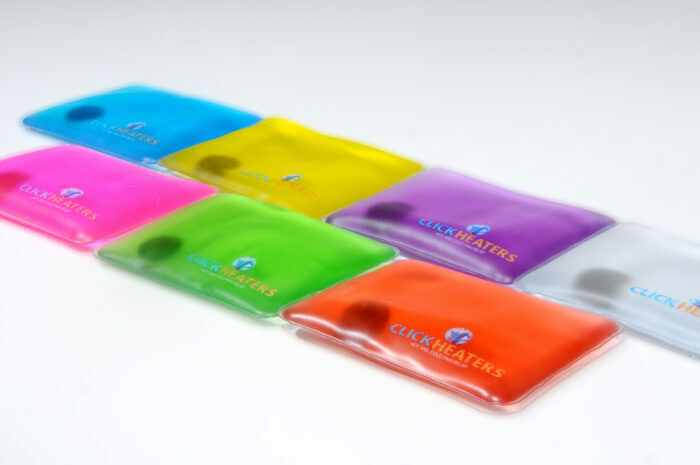 The Pocket Thermal Pad is small, lightweight, and convenient enough to fit in any pocket! 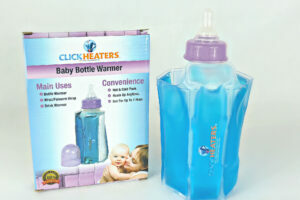 Makes a wonderful stress reliever. 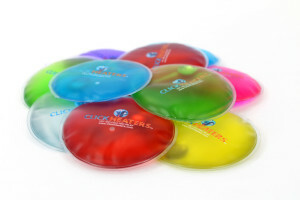 Great for outdoor activities, particularly during cold temperatures..